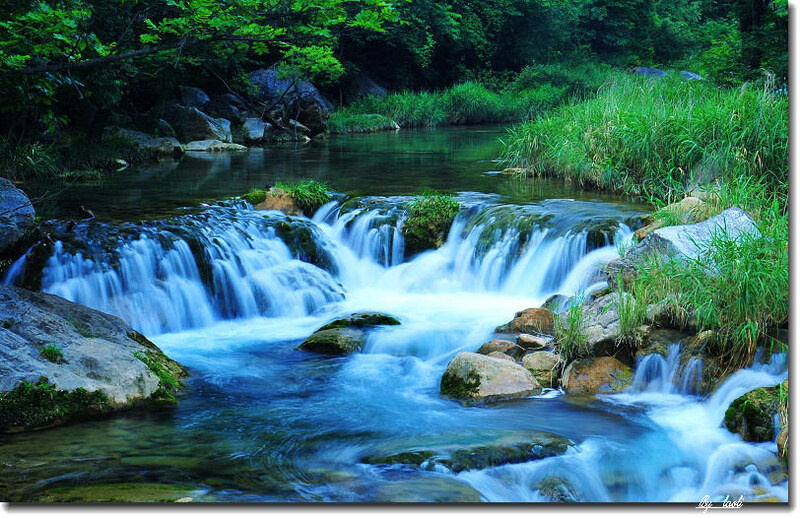 Waterfall. . HD Wallpaper and background images in the Beautiful Pictures club tagged: photo waterfall water nature. This Beautiful Pictures photo contains ڈیم, باند, ڈائک, نالہ, and دیکی. There might also be milldam, ماللڈام, میڑ, and ویئر.